For CEDaR’s contribution to the planning stages of the Westwood Via Verde tree-planting and beautification initiative, we needed to find a method of observing and recording play and recreational activities in communities to establish baseline levels of usage and types of activities in the neighborhood. To learn more about one established and reliable method, we attended a short course on the System for Observing Play and Recreation in Communities (SOPARC). With a project coordinator from the Trust for Public Lands overseeing the renovation of Nome Park in Aurora, we were taught how to correctly use the SOPARC system. 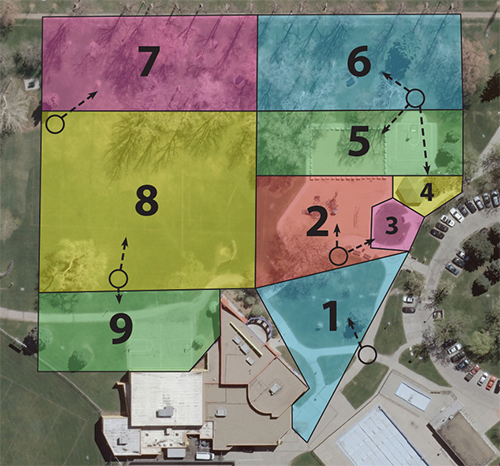 Over the next week, we gathered data at specific times of day for each of the park’s seven zones. Prior to the planned renovation, the park seems to be frequented by teens (sometimes engaging in illicit activities), the homeless, and dog walkers. The City of Aurora and the Trust for Public Lands hope the renovation, which will begin this fall and continue through the spring, will revitalize the area around Aurora Central High School. One neighborhood resident hoped it would make the park a more family friendly place and reduce illicit activity and the litter it causes. A plan to build a community garden operated by students at the high school exists to replace the crumbling tennis and basketball courts on the south side of the park, and a plot of vacant land owned by the adjacent cemetery has been bought to expand the park’s open space eastward. Developed by Dr. Thomas McKenzie, a professor of exercise and nutritional science, SOPARC is designed to provide information on parks and recreation areas by taking “snapshots” of defined areas. It takes into account several area characteristics (e.g. accessibility, usability, presence of organized activities) as well as the genders, ages, intensity of activities (sedentary, moderate, and vigorous) as well as the main activity. Taking a scan, or a “snapshot,” entails two observers looking from left to right across their arcs at the same speed. This standard method is important because the observers may not be able to catch every detail of the goings-on in their area, and may not always agree on the data. Inter-rater reliability for this method of observation is usually very high when there is low activity, but can be lower when there are large groups of people or many different activities. 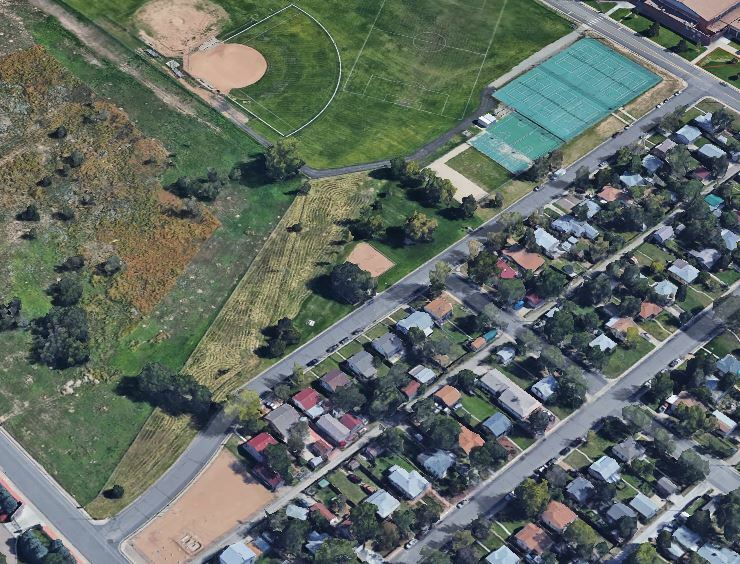 Our SOPARC training has helped our team in developing a method of observation to evaluate usage of parks and green/open spaces in pre-Via Verde Westwood. However, we have modified the SOPARC method to include measurements of tree canopy, weather, types of transportation used, and use of sidewalks or crosswalks. This expanded version of SOPARC will provide us with valuable information on any behavioral changes in Westwood after the Via Verde is complete.